Awards for service delivery, fundraising and partnership working. In July 2018 Rise Bakery (part of Providence Row) was named Social Enterprise of the Year by Homeless Link at their inaugral Excellence in Homelessness Awards. In June 2017 Providence Row's partnership with Berkeley Homes (North East London) Ltd was a winner at the Corporate Engagement Awards 2017 for Best Charity, NGO or NFP programme. In January 2017 Providence Row successfully passed the Advice Quality Standard (AQS), a nationally recognised quality mark for organisations providing free, independent advice to members of the public. The award was granted to the charity’s Advice and Support team, which gives practical advice around housing, money and health to people affected by, or at risk of homelessness, in Tower Hamlets and The City of London. We were shortlisted for the GSK Impact Awards 2017. These awards are designed to recognise and reward charities that are doing excellent work to improve people’s health. 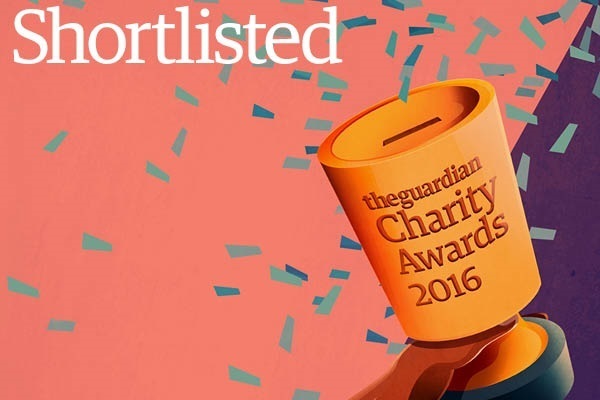 In November 2016 we were shortlisted for the Guardian Charity Awards 2016. In 2016 we were a finalist at the Third Sector Awards for best charity re-brand of our social enterprise Bakery Rise Bakery. 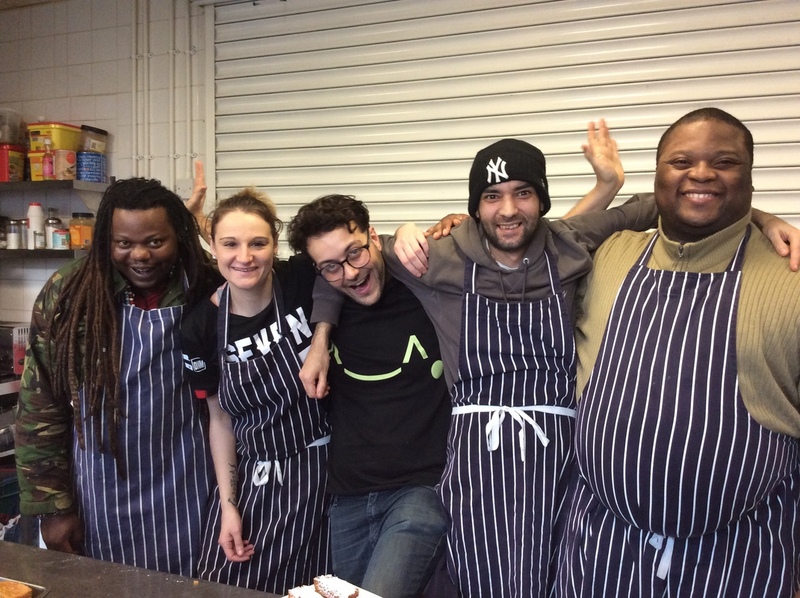 Providence Row’s Catering Trainee Scheme was named runner up at the London Homeless Award 2015 in memory of Andy Ludlow receiving a prize of £15,000. The awards recognise innovative and effective work that make a difference for homeless people. 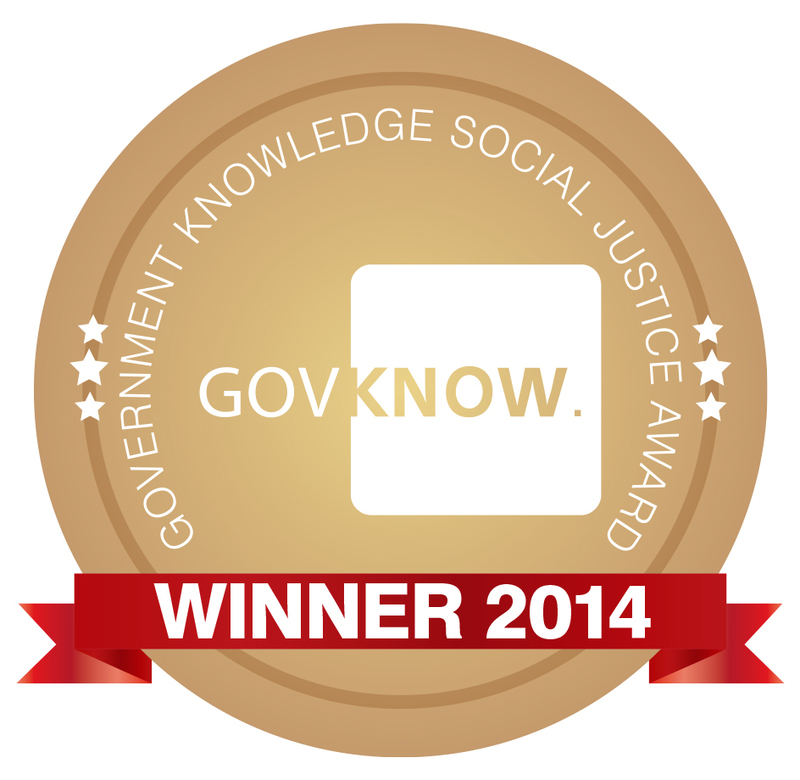 Providence Row's Catering Trainee Scheme received the DWP's Sociall Justice Award for 2014.